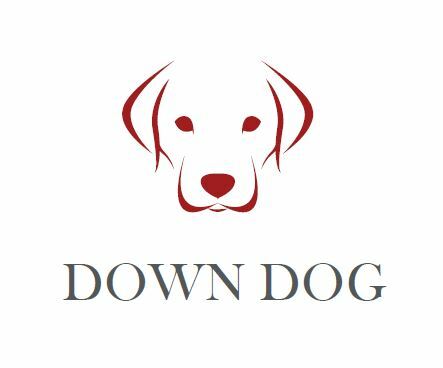 Down dog rescue | A dedicated dog rescue in Seattle, Washington. Down Dog Rescue is excited to open it’s arms to the homeless dog population. Please excuse our dust, our website is under contruction. Hello there… We are falling in love with that little dog Bo’s face!!! My lttle family is looking to adopt and I’ve had my eye out for that special dog.. I’m a sahm mom of one little boy, we have no other pets and plenty of love and time to give a puppy. I’m an experienced Jack russell terrier owner looking for a new furry family member.. We live in Oregon and are willing to drive! I am interested in Janice. I adopted Olive from your organization in March and would like to maybe add a little sister. I was told by Saldju to contact you in re: Daphne. I have a friend who is disabled and looking for a little dog to be her service dog. I noticed Daphne on facebook because she looks so much like my Shelby, except white. I think she would be perfect for her. Wondering why Down Dog Rescue is taking dogs from the LA area from private owners and how they transport them to Seattle. Down Dog Rescue rescues dogs from shelters in CA because that just happens to be where out network is. We mainly take dogs from Moreno Valley Animal Shelter and SEAACA although we have in the past taken stray dogs or dogs that their owners no longer wanted. We also take a lot of medical dogs. We use a transport called Paws Without Borders and are absolutely thrilled with them. On occasion we will have the dogs flown up in cabin or in cargo. Hi shannon! Thanks for messaging is. Can you please send an email to downsogrescue@gmail.com? We get terriers very often and I think we might have one perfect for your l right now!